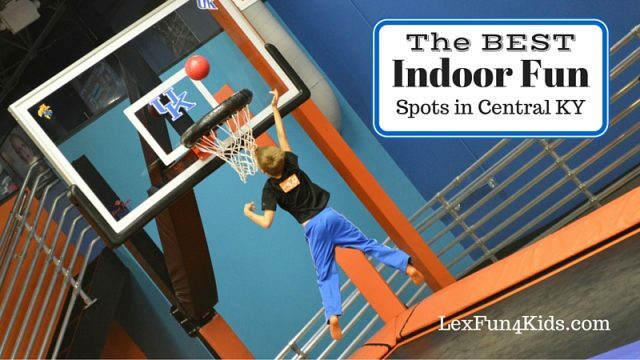 Top indoor family fun spots for kids in Lexington and Central KY! 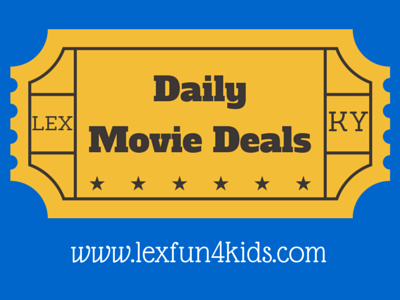 Enjoy family fun on a rainy, cold, or snowy day or anytime!! 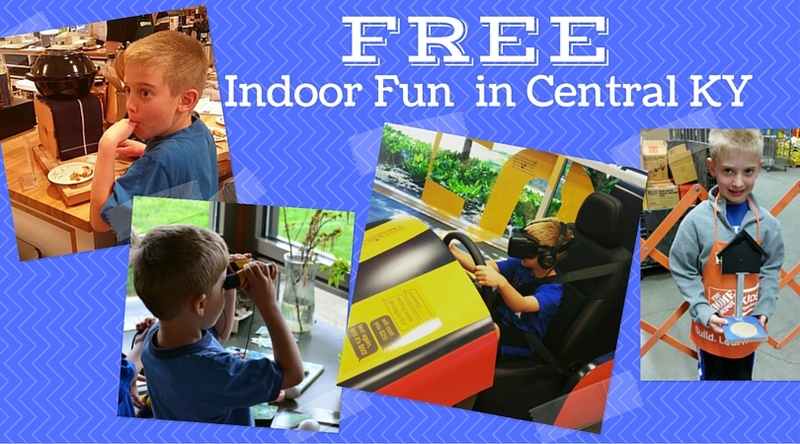 Check out this list that features FREE things to do indoors! There are great lists of all sorts on my website! Enjoy looking around through the directories and be sure to check back in on the homepage for new events being posted all the time.